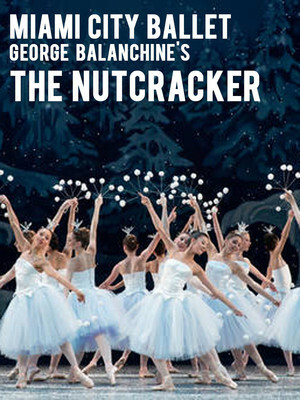 The acclaimed Miami City Ballet brings Tchaikovsky classic ballet to life this Christmas! 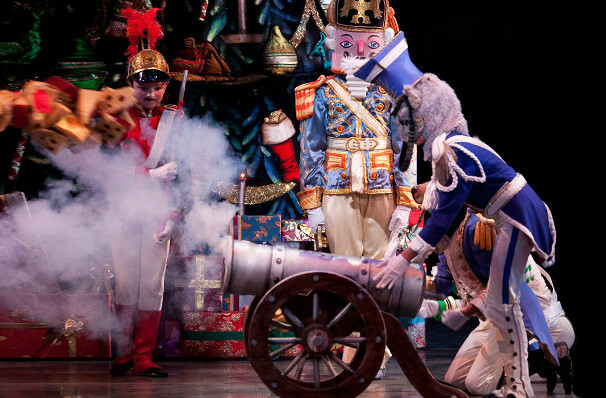 Why See Miami City Ballet - The Nutcracker? 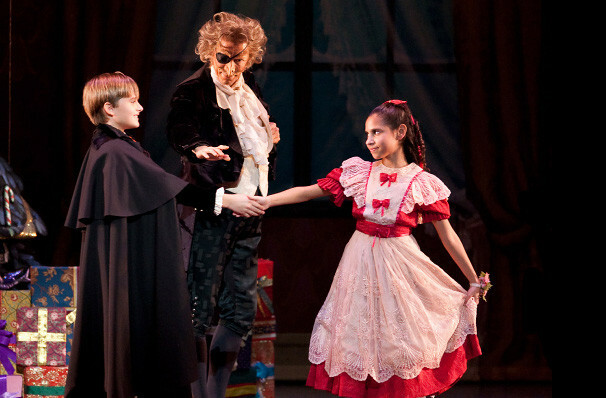 After 27 years The Miami City Ballet's production of George Balanchine's The Nutcracker has received a magical revamp. The Miami City Ballet's all-new production by Cuban-American artistic power couple, Isabel and Ruben Toledo, returns to enchant and wow audiences once again. 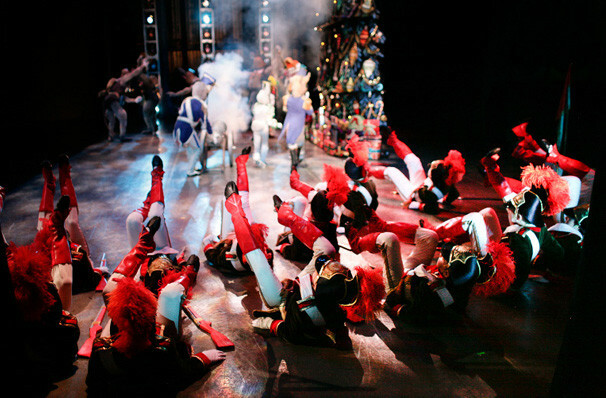 With new costumes, set and design the Nutcracker will be as you've never seen it before! The iconic choreography by George Balanchine and score by Tchaikovsky's will remain the same of course! 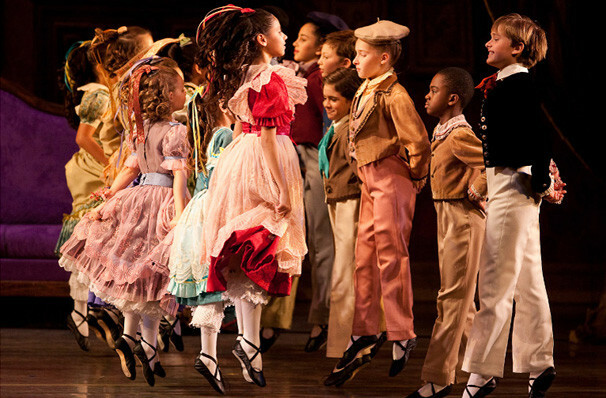 Welcome in the Holiday season with your whole family as you enjoy an evening of spectacular dance and magical costumes with one of the world's best loved tales, of the young Clara and her Nutcracker Prince. Sound good to you? Share this page on social media and let your friends know about Miami City Ballet - The Nutcracker at Dorothy Chandler Pavilion.